What’s equally as interesting as his sale of major financials is where Soros has shifted his money. At the same time he was selling bank stocks, he was acquiringsome 884,000 shares (approx. $130 million) of Gold via the SPDR Gold Trust. 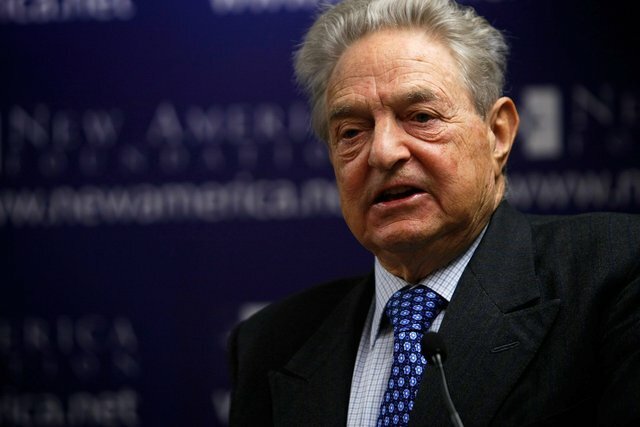 Soros, who has written extensively of a coming global paradigm shift in his book The Crash of 2008 and What It Means, calling the current economic and political model ”an end of an era,” has recently suggested that the financial and economic situation across the world is so serious that Europe could soon descend into chaos and conflict. He also notes that the world is entering “one of the most dangerous periods in modern history”, and foresees violent riots in America and a brutal clamp-down by the government that will dramatically curtail civil liberties.